skycig are one of the largest brands of electronic cigarettes in the UK. Cartomizer Outlet refills fit skycig electronic cigarettes perfectly. Just select 'SKYCIG' when choosing your fitting. If you use skycig's e-cigarettes you are in a great position to get started with Cartomizer Outlet. There are two main benefits of using Cartomizer Outlet with your existing skycig kit. We think our cartomizers taste great. This is because we use natural extracts in our refills and make them here in the United Kingdom. 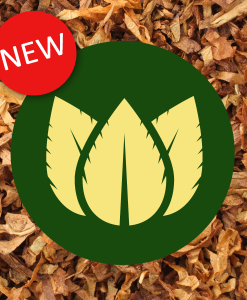 You will find a great selection of tobacco flavours in familiar nicotine strengths. There is no need to keep searching for a skycig discount code. Our refills are incredible value - try a Sample Pack! skycig are a growing brand and have increasing coverage nationally thanks to a large marketing budget. Customers from across the pond may notice similarities with Blu E-Cigs. skycig use the same fitting and hold a similar appearance to Blu. skycig claim to have welcomed over 142,000 new customers in 2012. Along with e Lites, skycigs products are reaching thousands of customers every week. Their reputation is good and they offer good products at decent prices. There is no doubt that they are one of the more respectable brands of electronic cigarettes. This is partly down the their reasonable prices and good customer service team. Get better tasting refills that last longer from Cartomizer Outlet. 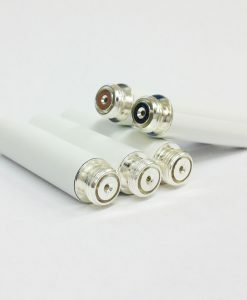 Skycig are by no means your worst option for batteries and kit. Check out our flavours by clicking the link below.